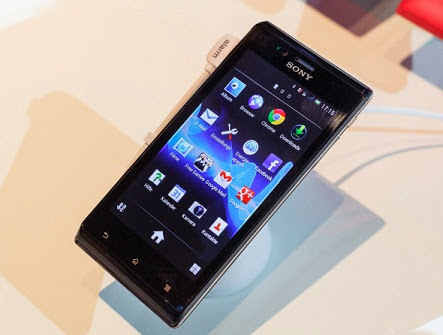 The Xperia J is a smartphone from Sony that offers a modest configuration package, including an internal memory of 4 GB. So it is common that in a short time of use it no longer offers sufficient space to store photos or to update apps. If you want to free-up the phone storage, check out how to format it once and start from scratch. Before performing the procedure, perform a backup of all content stored on the instrument. There are several ways to do this, connecting it to a computer to move files within the folders manually, or using apps like Titatinum Backup and Helium. Don’t worry about address book or network passwords Wi-Fi: everything has already been recorded by Google in the cloud. The following procedure, used for any Xperia smartphone line model from Sony, will get rid of everything, including junk files that cannot be accessed by the user in the usual way. Step 5. Drag the screen to the bottom and check the box next to "Delete Internal Storage." Then select "Reset Phone" and confirm your choice in the pop-up window. Ready. Now wait a few minutes until the end of the process, which is performed autonomously by Android . At the end, you will have to enter your Google account again to recover your data. Google Play will automatically download applications, but you always have the option to recover the backed up and not depend on the Internet.